Jackie is a family law specialist with over 25 years’ experience. Jackie deals with all aspects of family breakdown including, separation; divorce; dissolution; children; finance and property; implementation; enforcement; domestic violence; cohabitation; pre-nuptial and post nuptial agreements. 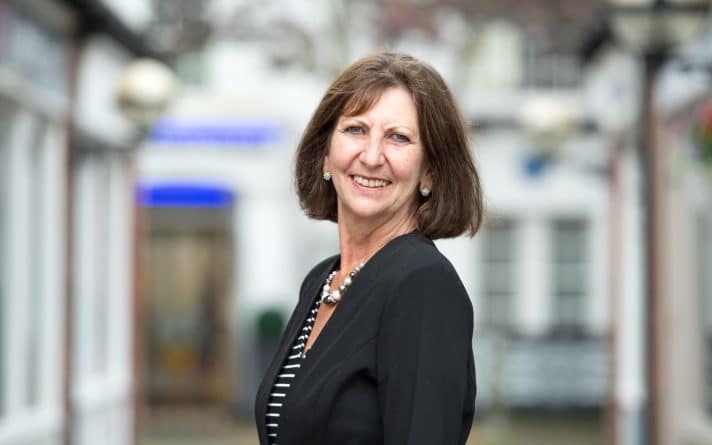 Jackie is a member of Resolution first for family law, an organisation of over 6,500 independent lawyers and other professionals committed to adopting a constructive approach in all family matters, encouraging solutions rather than conflict. Jackie has always lived in West Sussex and enjoys spending time with her family. She has a love of the outdoors and a particular interest in hill and mountain walking. Implementation of a consent order. The application was opposed by the former spouse who sought to set aside the original order. The client preserved and secured his financial interest and the other party was ordered to pay his costs. Property and finance. High Court Order secured to freeze and protect matrimonial assets from disposal by the other party pending the determination of issues. Defending application to set aside a Consent Order. The Applicant alleged material non disclosure of assets. Our client was successful. The Court dismissed the Applicant’s application leaving the Court Order as originally agreed and approved. Children Issues. Prohibited Steps Order made in our client’s favour in relocation case and status quo preserved at final hearing.